Mainly used for cutting various ferrous metal and non-ferrous metal. 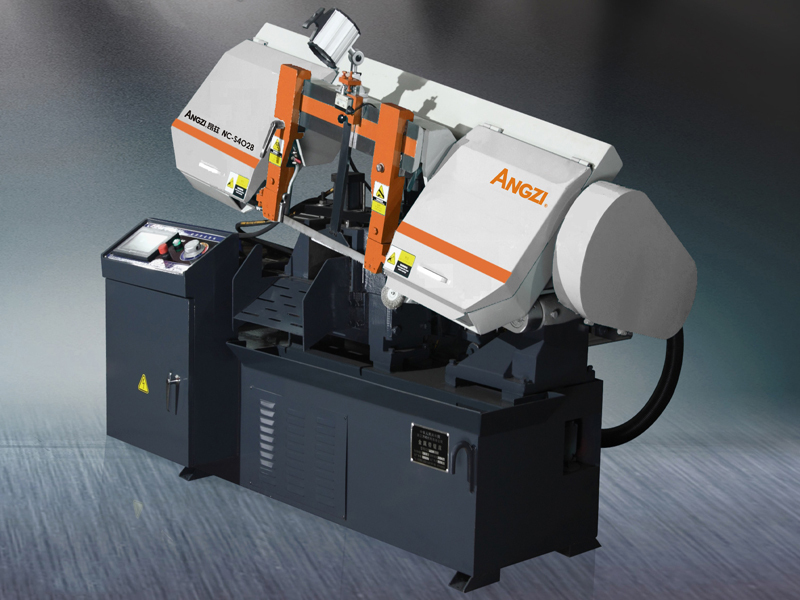 The structure of the machine tool is reasonable with stable and reliable performance and high precision. It is ideal equipment for material sizing of medium /big lot .